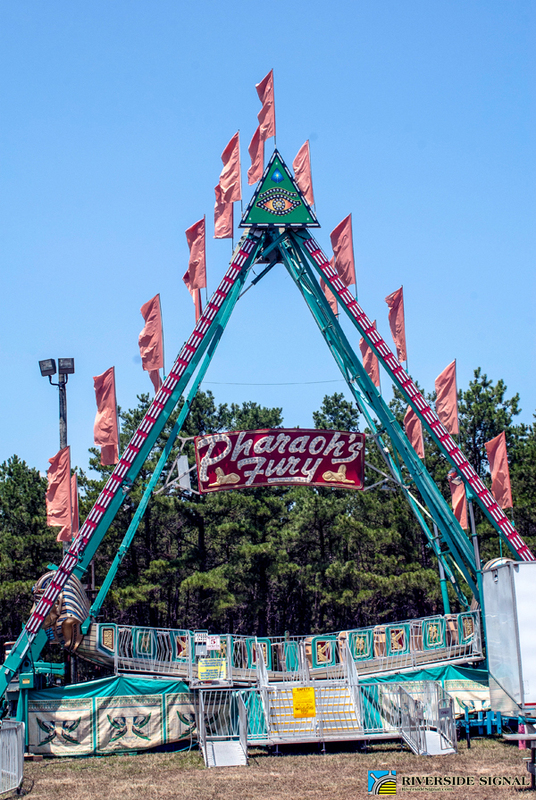 The following article, originally headlined “County Fair FLOP: Rides Closed on Camp Day,” was published in July 2014 and called out the greed behind several county officials’ reasons for refusing children access to rides, with no warning, on the fear of losing money. 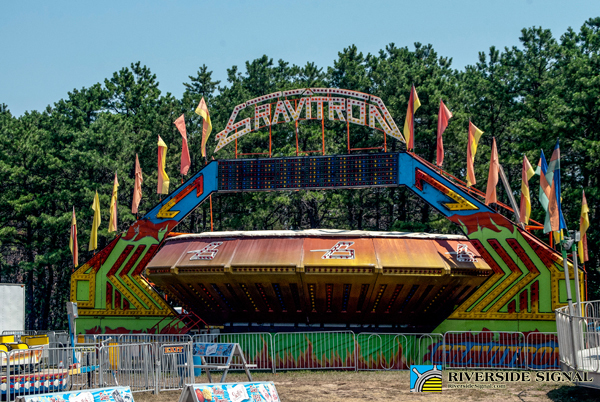 It, along with the multiple photos showing the virtually deserted and shuttered campgrounds and bored children, resulted in the rides this year being very open for all campers the next year, 2015. 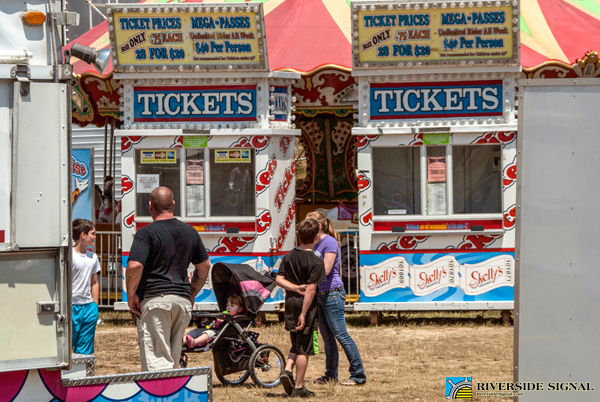 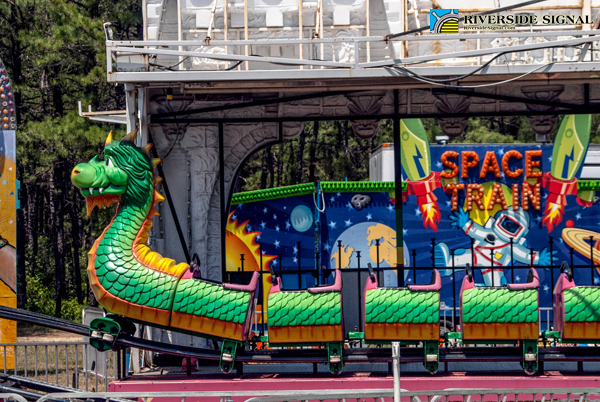 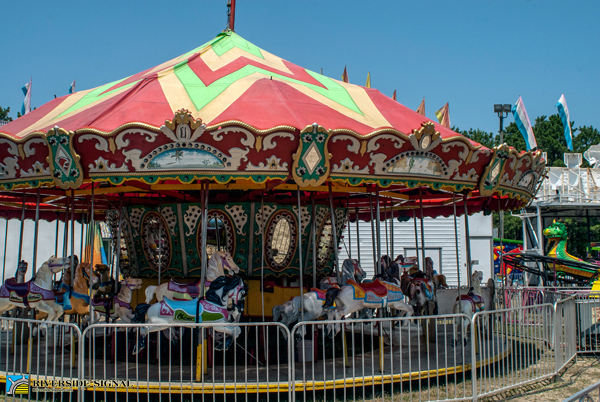 OCEAN COUNTY – Children in area summer camps excited to get to the Ocean County Fair today received a rude surprise when they arrived and were told that no ride would be open until 6 pm, well after their trip time expires, allegedly due to low weekday attendance. 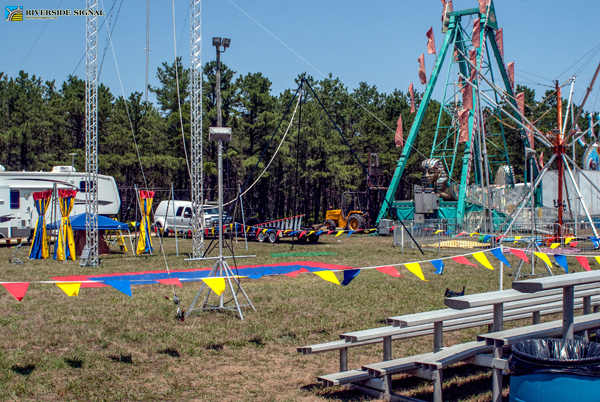 One staffer at the fair stated that she hadn’t learned of this until coming into work today, and was stunned, because this is traditionally camp day for the region. 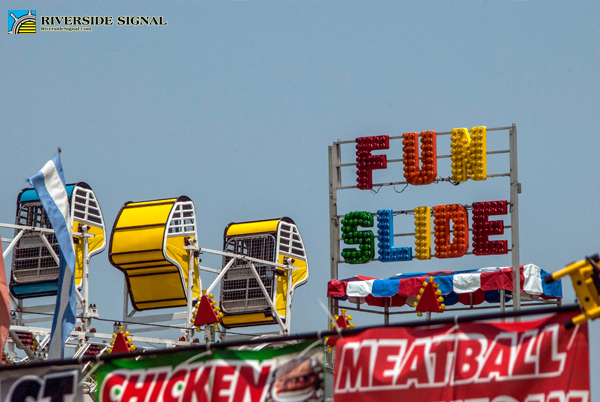 WOBM’s Thomas Mongelli reported that O.J. 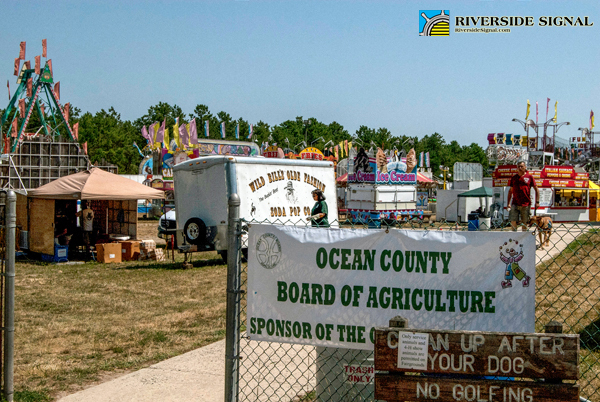 Meyer, chairman of the fair committee with Ocean County 4-H Inc., stated “the camps get in for free. 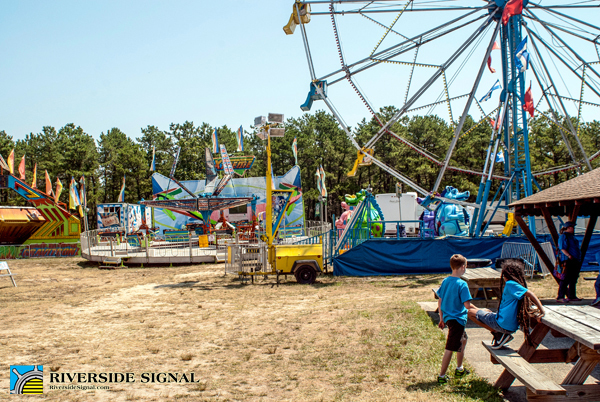 I’d be losing money if I opened the rides before 6.” This means that the fair committee chairman chose to reduce operations precisely when summer camp children would be present rather than find an alternate means to fund their operation for this annual day of Ocean County camping tradition. 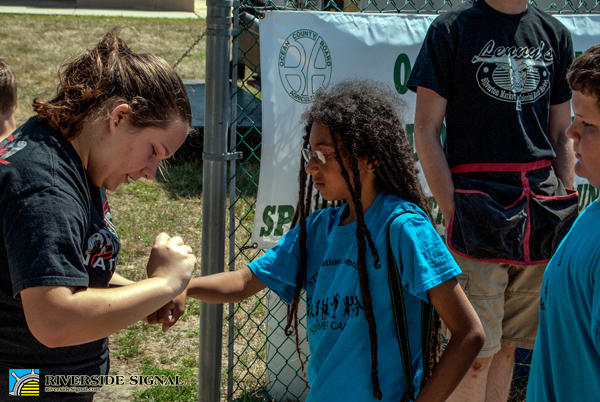 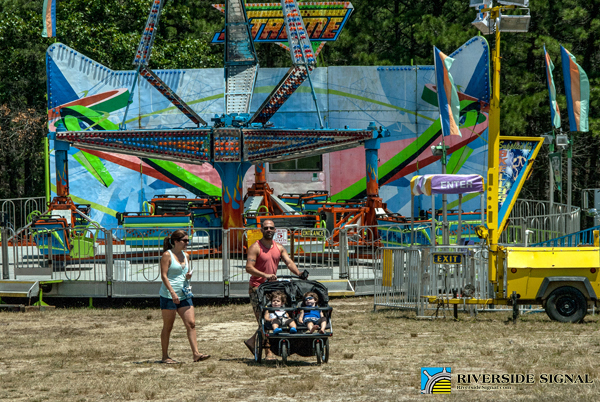 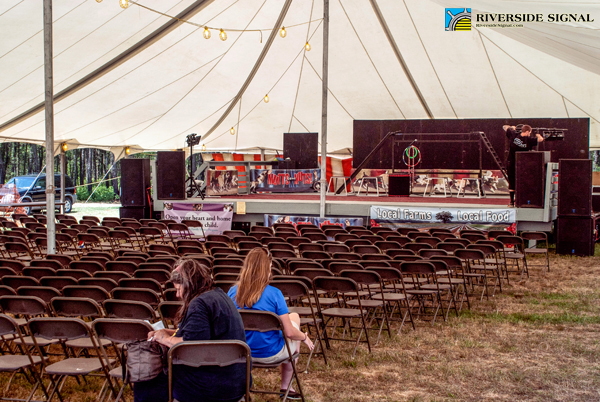 Additionally, all children below the age of 10 – which accounts for most summer campers – are able to get in for free during any hour of the fair’s operation, which further points that Mr. Meyer consciously chose to eliminate the rides only for the children from summer camps. 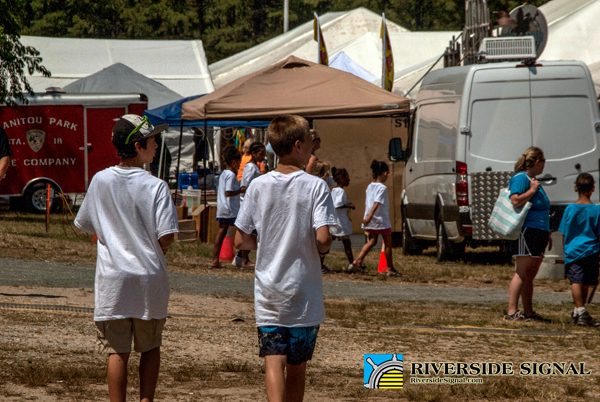 All known camp days in previous years allowed riders to enjoy all attractions. 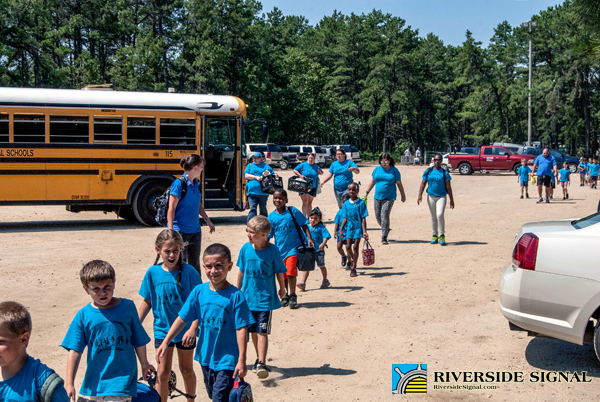 Meanwhile, this year, campers were left to sort through an early day schedule including a handful of animal shows and not much else. 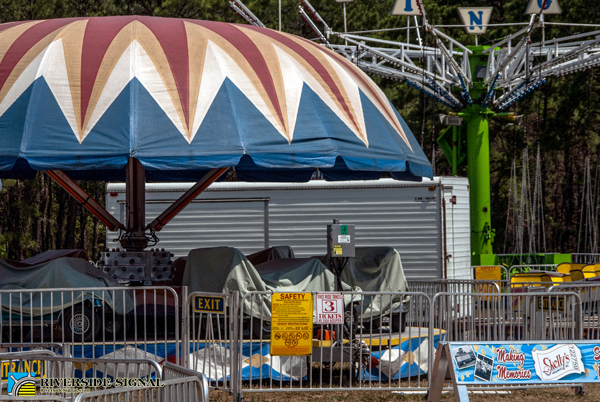 Some of the food vendors were open, as were part of the other vendors selling things or promoting their organizations but the ferris wheel, merry-go-round, Gravitron, spinning cups and more remained tarped, gated off and turned off. 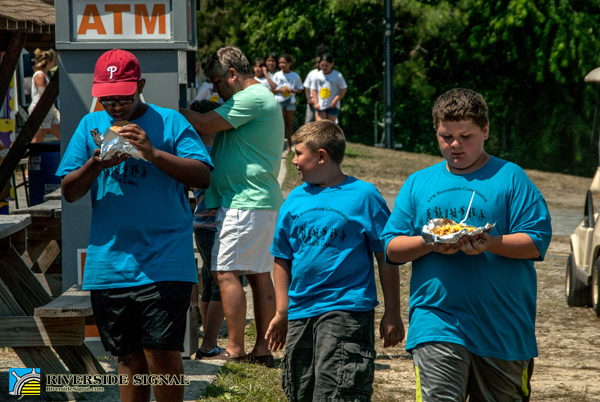 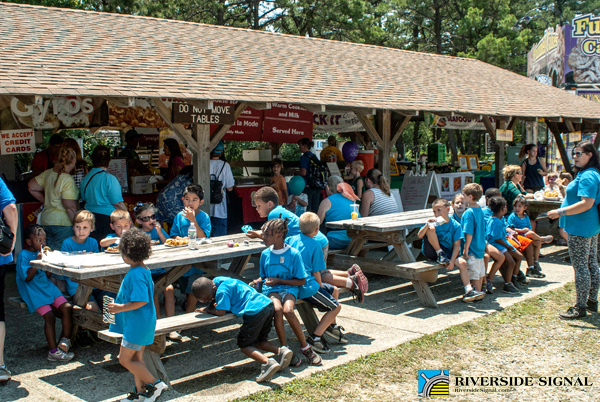 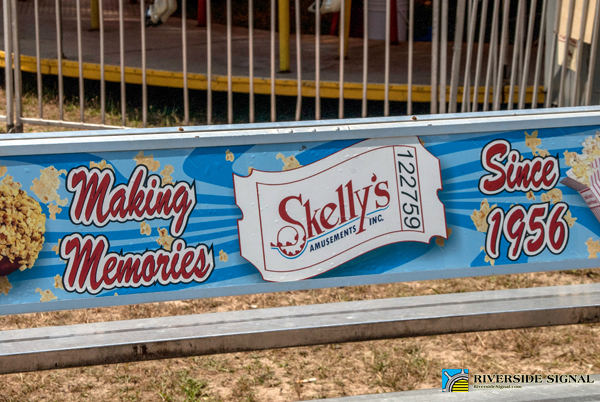 One child from the South Toms River Summer Camp looked at them and remarked that “there’s nothing to do.” Almost all the campers wound up sitting at wooden picnic tables in the hot sun, eating junk food and staring at the closed rides for their hours there. 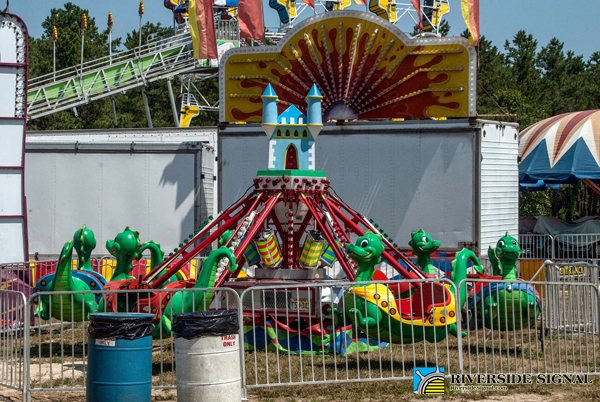 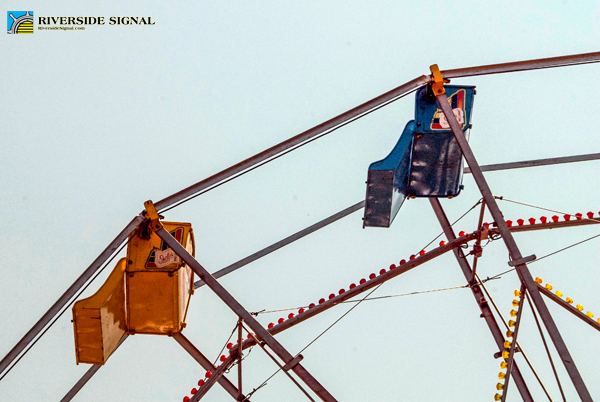 Couples and families with children present today were also caught in the mostly-closed nature of the fair, as a regular stream of such patrons were seen wandering around the rides then leaving almost immediately after arriving and paying admission. 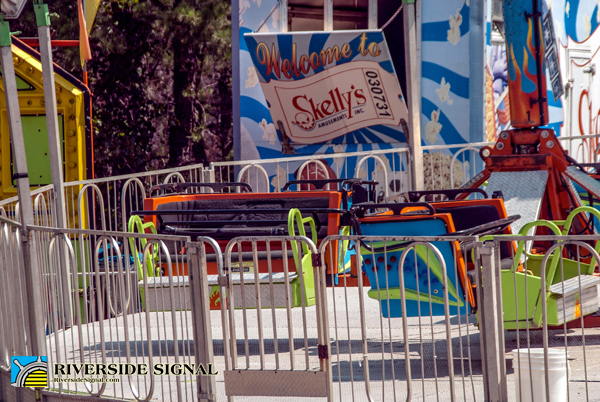 Ticket sellers tried to apologize to those arriving and then leaving, stating that they would be allowed to re-enter this evening when rides would be open by having their hand stamped. 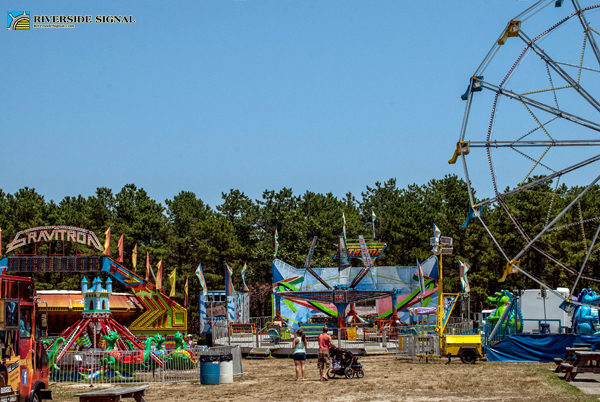 A message was left with the Ocean County Tourism office, but as of 4 pm no response has been made.